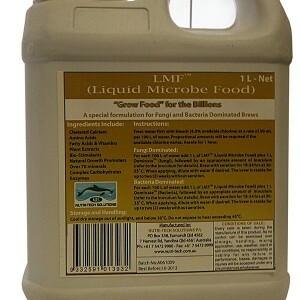 The world's most potent seaweed fertiliser concentrated into a 100% soluble powder. Derived from Ascophyllum nodosum, harvested from the clean, cold North Atlantic waters, this is the highest analysis kelp product in Australia. 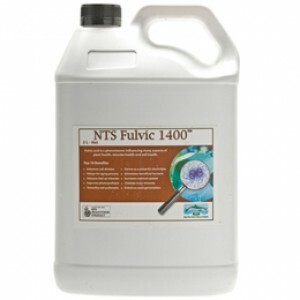 Available in a 100% soluble powder, which reduces transport costs, this seaweed fertiliser can be used through irrigation or as a highly productive foliar fertiliser. 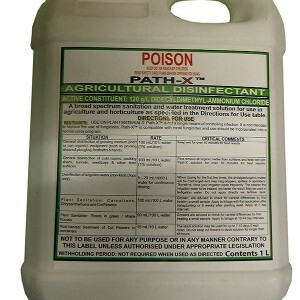 The world’s most potent seaweed fertiliser concentrated into a 100% soluble powder. Derived from Ascophyllum nodosum, harvested from the clean, cold North Atlantic waters, this is the highest analysis kelp product in Australia. 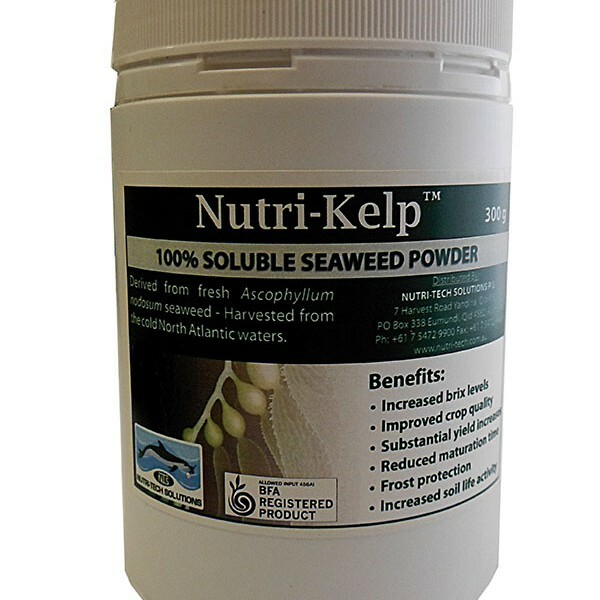 Available in a 100% soluble powder, which reduces transport costs, this seaweed fertiliser can be used through irrigation or as a highly productive foliar fertiliser. Kelp is a natural source of auxins, cytokinins and gibberellins, and these ingredients, in conjunction with the comprehensive range of trace elements, amino acids and chelating agents found in kelp, can provide many benefits. 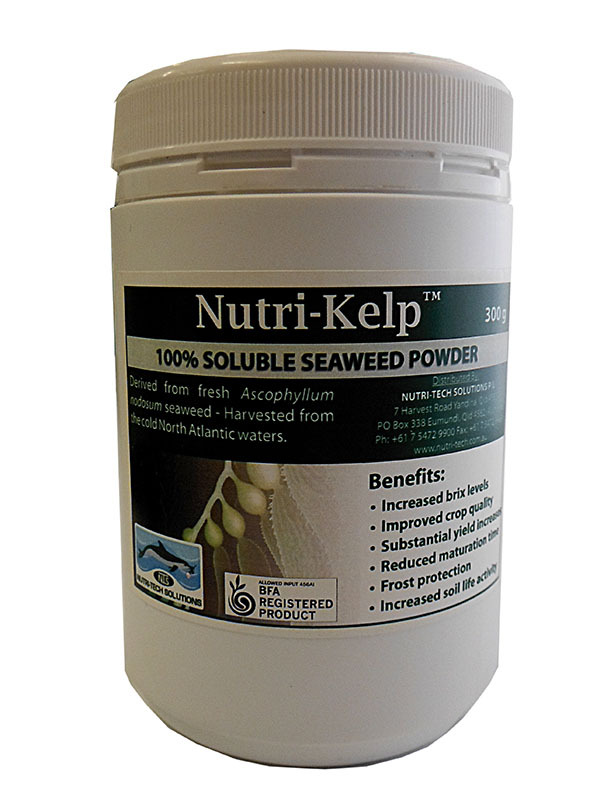 Kelp also contains complex carbohydrates which are a powerful microbial promotant – the fungal component of the soil can be boosted with Nutri-Kelp Powder.